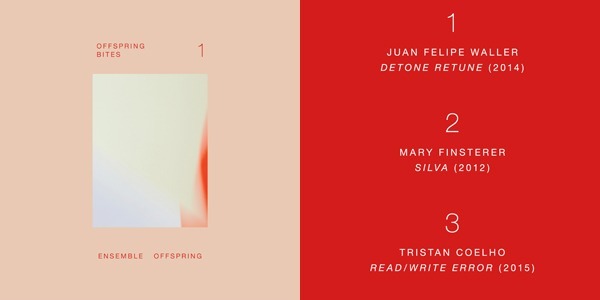 My work read/write error is included in Ensemble Offspring’s first ‘Bites’ CD alongside works by Juan Felipe Waller and Mary Finsterer. Talented video artist Oliver Miller put together a wonderful film in response to the music – check it out below. Read more about the recording project here. 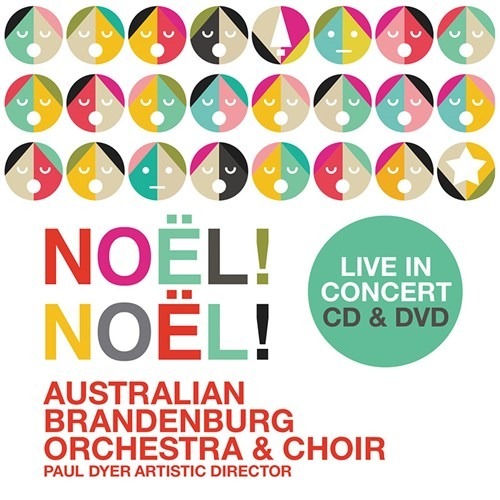 My arrangement of Luis de Narváez’s Con qué la lavare appears in the Australian Brandenburg Orchestra’s latest CD release, Nöel Nöel. The CD contains a beautiful collection of tracks geared towards the Christmas spirit and features the brilliant New Zealand soprano Madison Nonoa. Pick up the CD in time for Christmas! Link to ABC Shop.